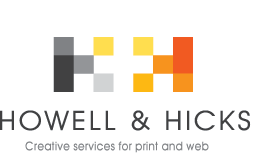 Memorable engaging branding – that should be your goal! Clients generally appreciate receiving Branded Merchandise. Most people like freebies after all! Printed mugs, pens, USB’s etc. are given out at millions of meetings and exhibitions every year. The trick is getting people to remember who gave them it and what your company has to offer – even when the companies branding is emblazoned on the mug or pen, people get used to it and they stop “seeing it”. So – how to get round this? How do you use Branded Merchandise so that it reinforces who and what you and your brand is all about, so people actually want it and by default remember you, your products, services and even what you’re “like”! Being different is always a bit of a risk with Branded Merchandise as the main products haven’t changed much in 20, 30 or even 40 years! Printed T-shirts, Pen’s and Cotton Shopper Bags etc. But you can always go with an unusual pen to stand out from the crowd. Instead of a standard print T-shirt or embroidered polo shirt, branded clothing can still help set you apart. Printed Hoodies with a fur hoods, or branded Onesie’s. They’re different and they work! Big Red Branding has never projected a serious or corporate image or attitude. What I’m trying to say is we like a Joke. 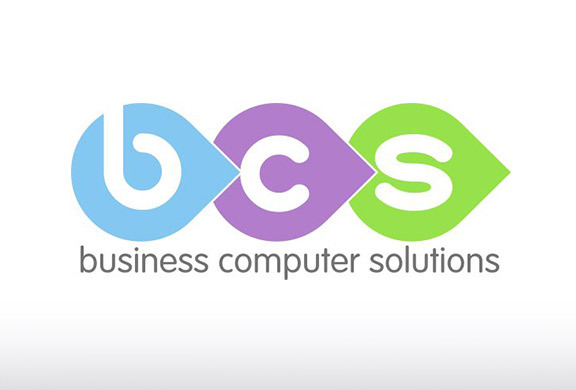 That’s who we are – what we do is Branded Clothing and Promotional Merchandise. So in promoting yourselves, be yourselves! Proof positive was when we did a Big Red Self-Promo with Branded Mugs at Discovery Park, where we’re located. We came at it from a humorous angle. 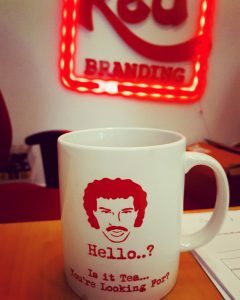 Yes the Mugs had our name and details on, but it also had a Lionel Ritchie related Tea gag on it. Not ridiculously funny and never offensive but funny and “personal” enough that people would keep the mug and therefore keep our details. It worked a treat. We ended up having people come to us to ask for a mug! Which is perfect… “Branded Merchandise that people want”. 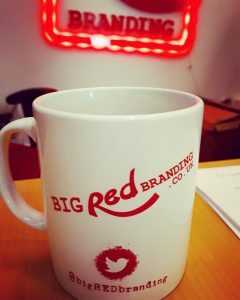 Next Next post: Big RED Branding get Bigger!